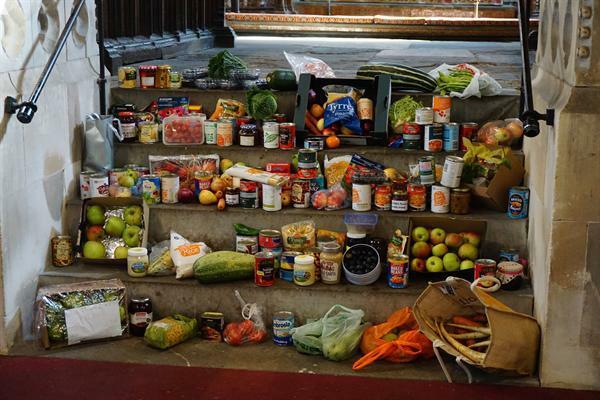 Our theme this year was 'Local Produce'. 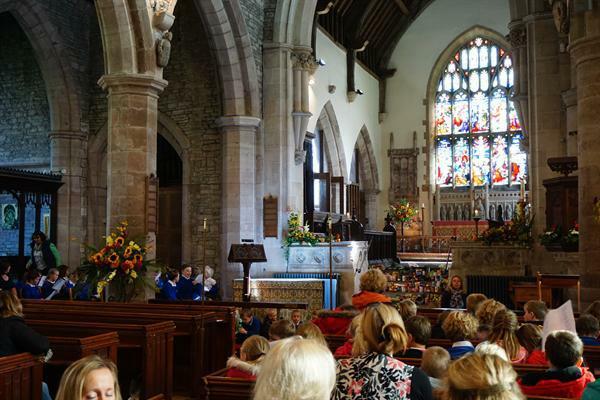 The children led a lively service at Leintwardine church featuring singing, story telling poetry and prayers. The church was full of families and friends who had come to join in our celebration.